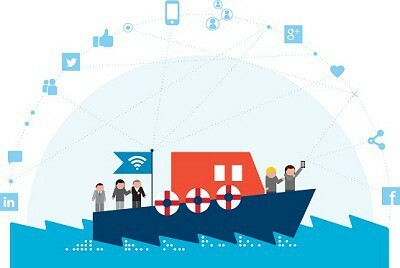 Andrew will be presenting the first IBM “Digital Lifeboat” session on 14th May at the Hospital Club in London. This blog post was the inspiration for this event. You can apply to attend at the Digital Lifeboat registration page. Please note that attendance is limited to IBM customers and prospects, subject to advanced confirmation from IBM. IBM reserves the right to refuse attendance based on a registrant’s status.